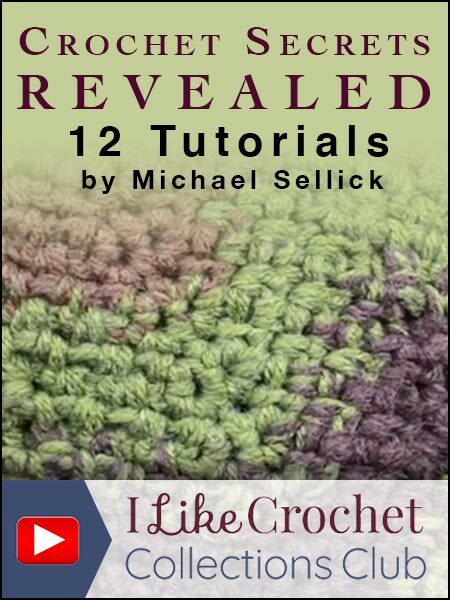 Take your crochet skills to the next level with 12 exciting video tutorials from crochet superstar Michael Sellick. 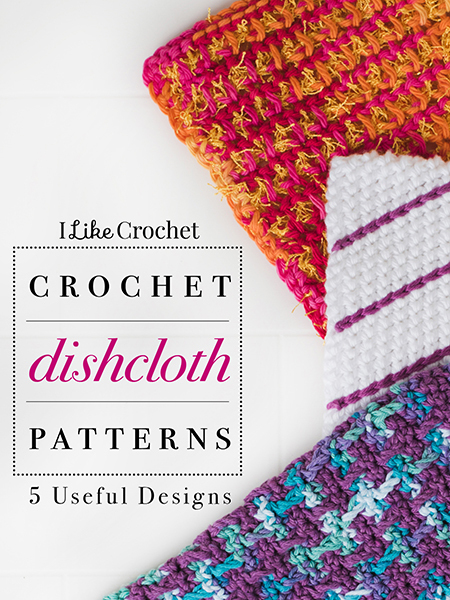 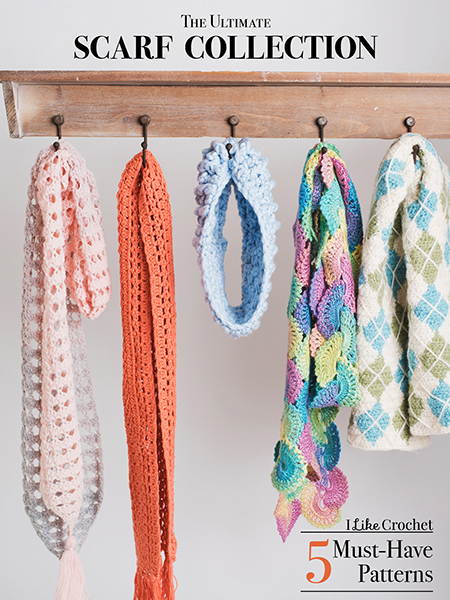 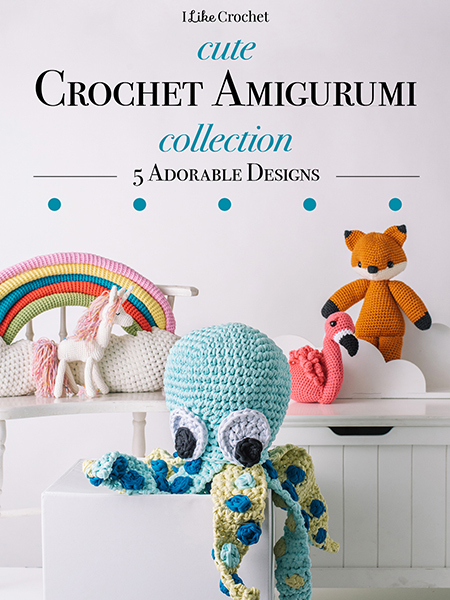 Inside, you'll discover the stitches and techniques you need to improve your crocheting. 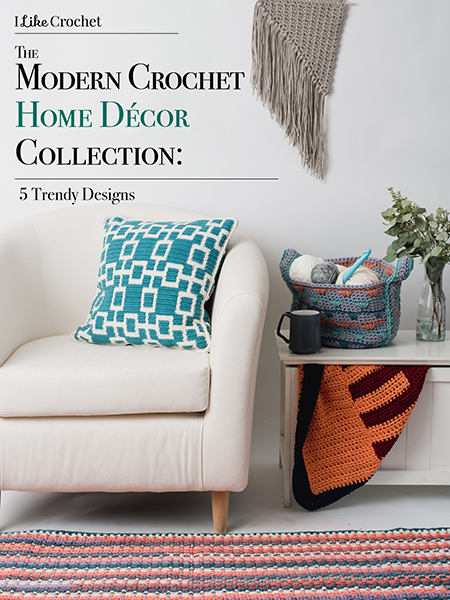 Tutorials include the bean stitch, popcorn stitches, moss stitch and more. 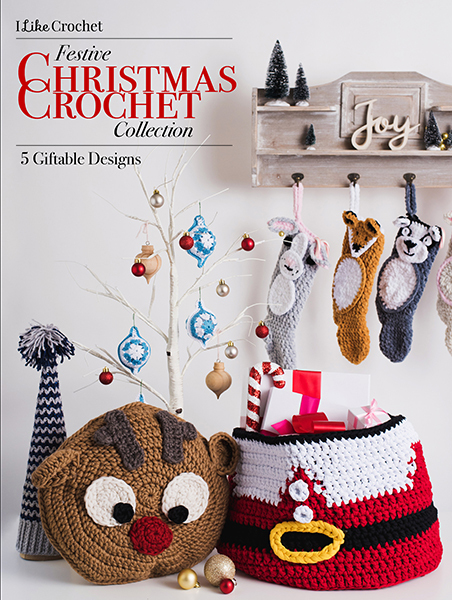 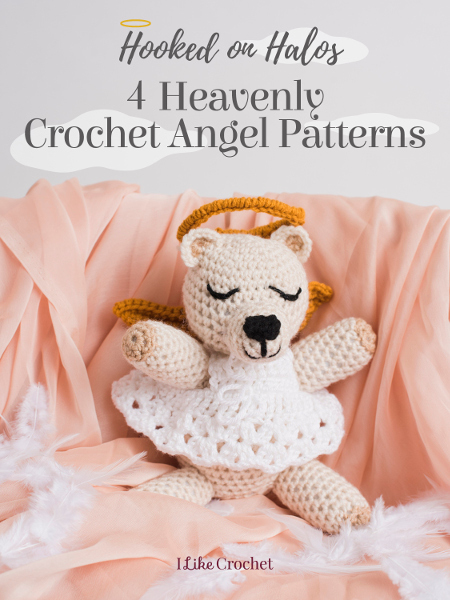 Discover why millions of crocheters can't get enough of Mikey!